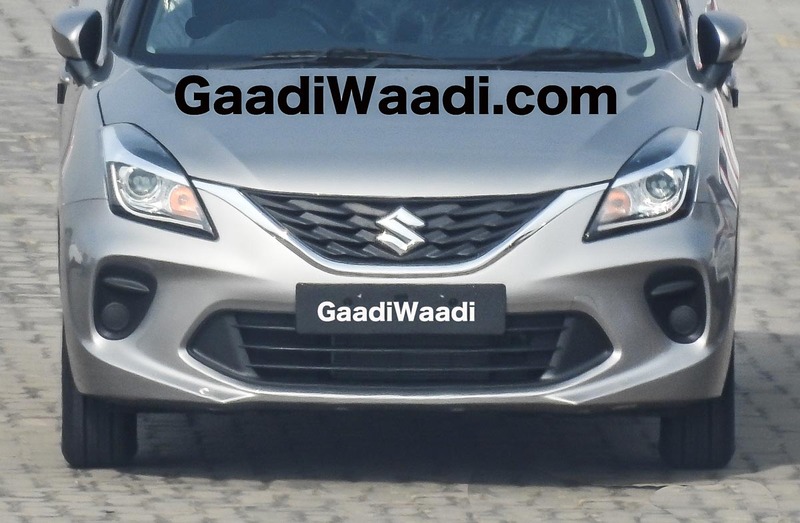 A few days ago, Maruti Suzuki India Limited (MSIL) announced the commencement of pre-bookings officially for the 2019 Baleno premium hatchback. 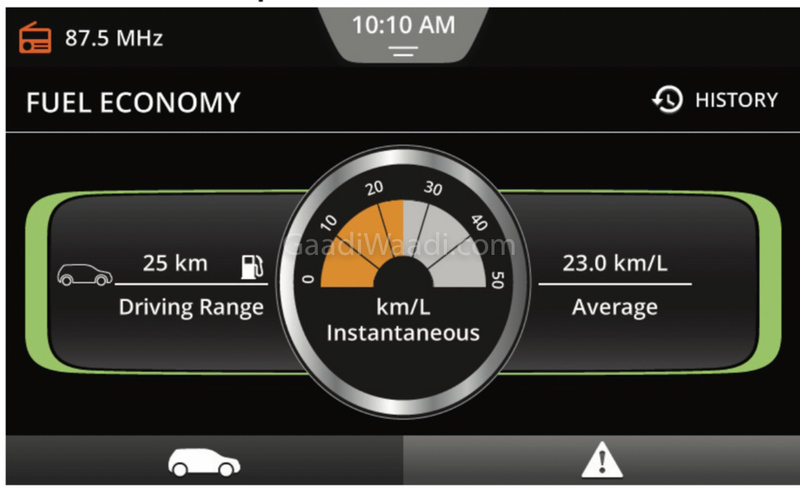 It is a mid-cycle refresh to sustain its dominance in the segment, as Baleno registered more than two lakh unit sales last year and is the fastest to five lakh milestone in just over a period of three years. 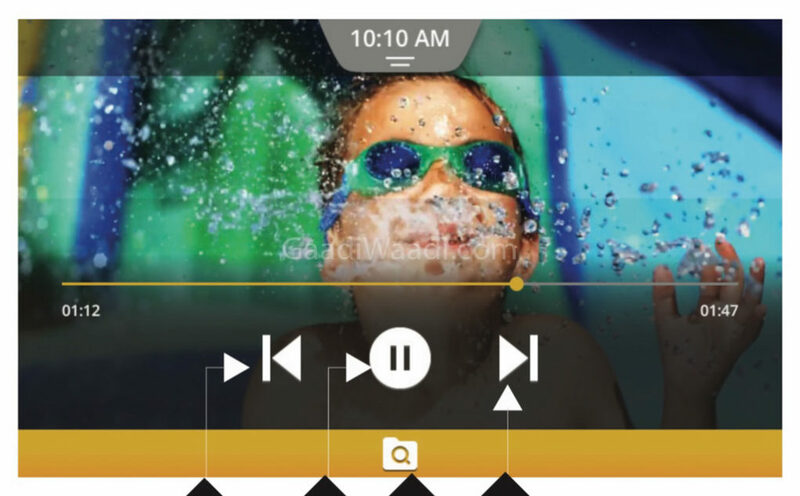 The pre-orders are taken with an initial token of Rs. 11,000. 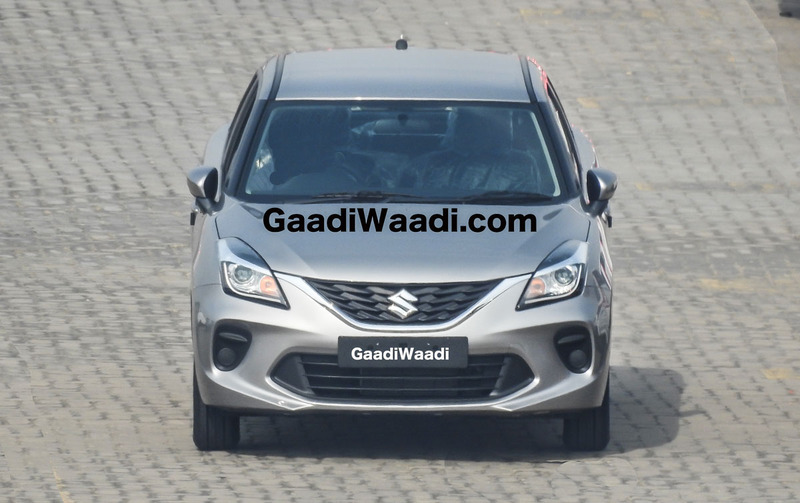 We were the first to divulge the existence of the updated Baleno and showed you pictures along with the major changes. 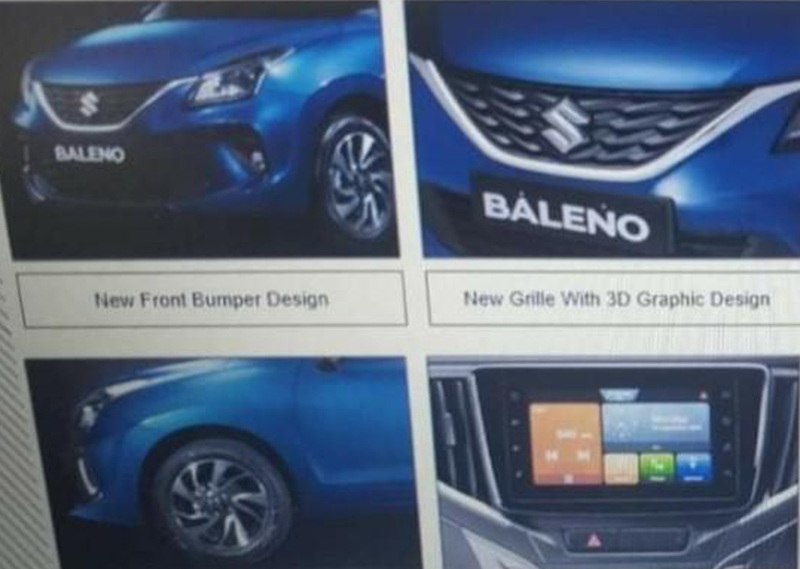 A leaked brochure has now appeared on the internet giving us in-depth look into what we the 2019 Baleno has on offer. 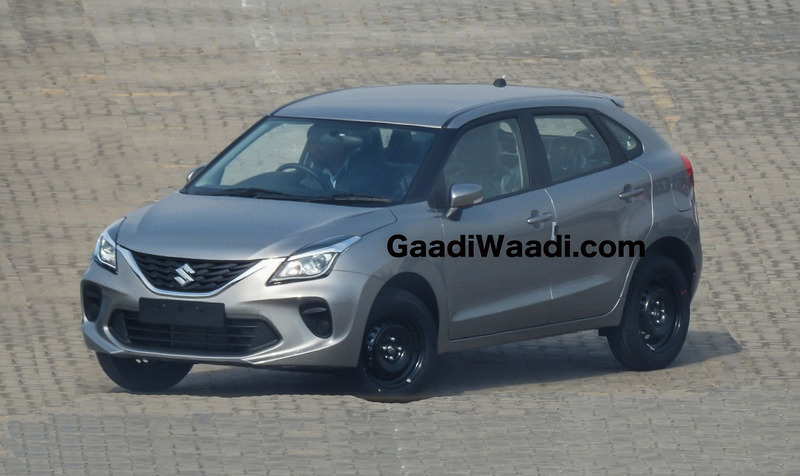 The exterior revisions are subtle as Maruti Suzuki does not want to mess around with the established styling. 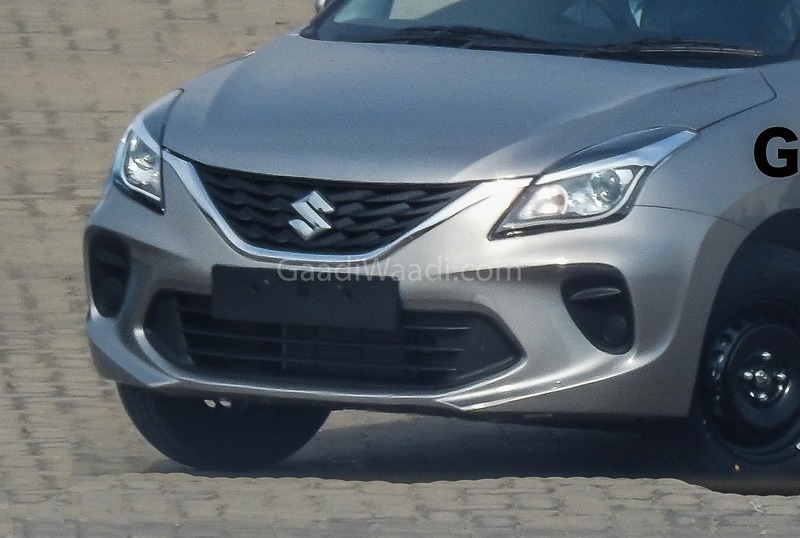 The revised Baleno gets a slightly modified front grille with 3D graphic design, LED projector headlamps right from the Delta variant, a redesigned bumper adding more enthusiasm with new fog lamp garnish and central air dam. Stepping inside the cabin, you will notice the refreshed interior with blue and black seat combo while the ornamentation has also been updated. 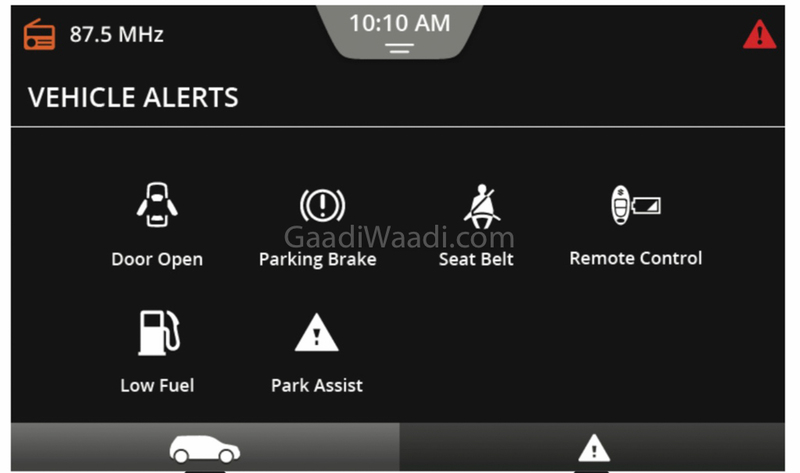 Besides silver and grey finish for AC vents and controls, the 2019 Baleno will offer leather-wrapped steering wheel only in the top-spec Alpha grade, so is the UV cut glass windows and follow me home function. The Alpha version also adorns brighter LED DRLs as opposed to LED guide lights in Delta and Zeta. Another visual attraction has to be the newly designed precision cut 16-inch alloy wheels finished in grey. The new SmartPlay infotainment system is as similar to the newly launched Wagon R with Apple CarPlay and Android Auto connectivity. 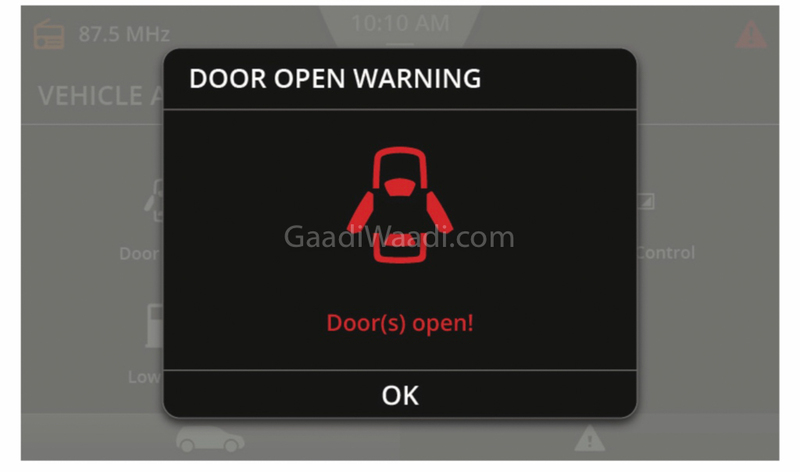 The vehicular alert system keeps tab of the seatbelt, remote control, park assist, low fuel, parking brake and door open. 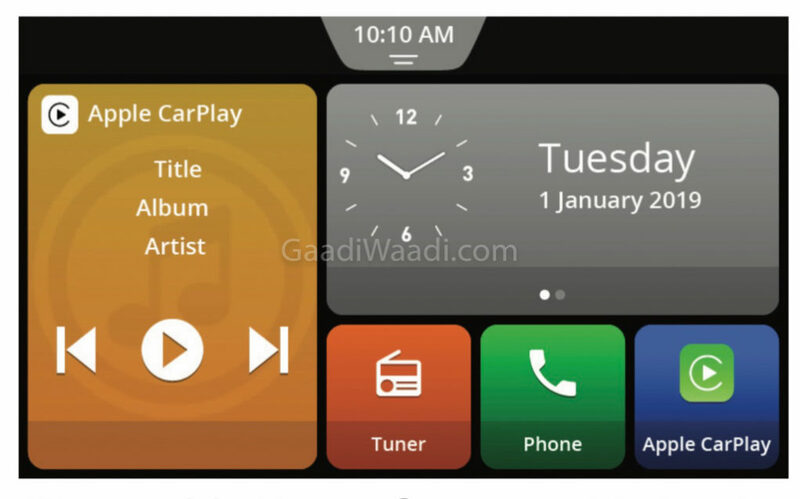 The Delta variant gets 2-DIN music system with electrostatic touch buttons in addition. 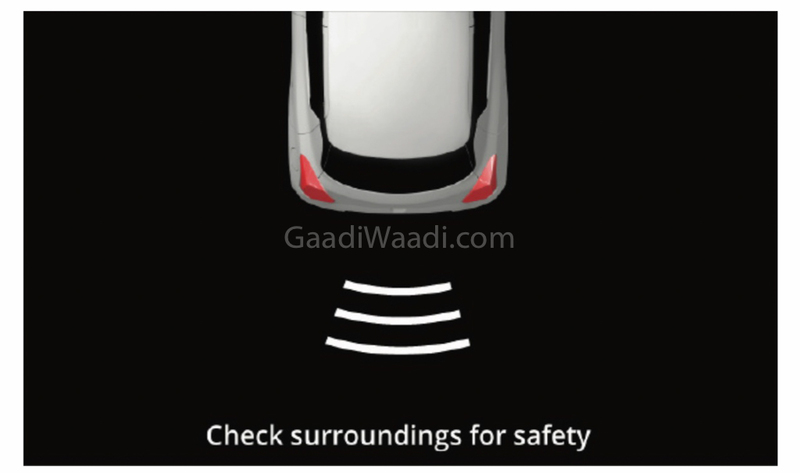 Reverse parking sensors and speed alert system are standard this time around in the 2019 Maruti Suzuki Baleno. 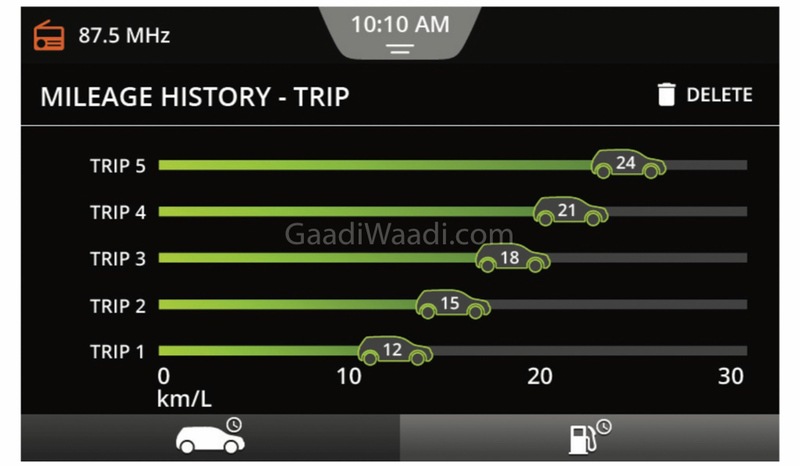 As for the powertrain, the 1.2-litre K series petrol and 1.3-litre DDiS diesel engines continue to serve their duties.